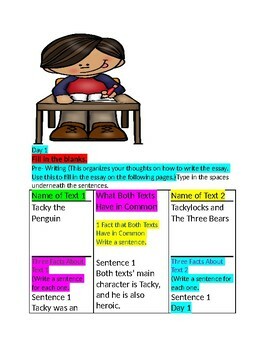 This is a great booklet to use to introduce essays. 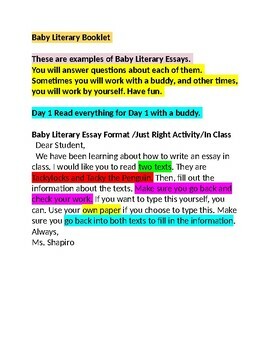 Your students will learn the format on how to write a literary essay, and they will be immersed in reading samples of of student writing pieces. 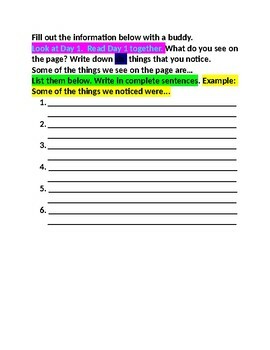 They will be able to work with a buddy or by themselves to complete the activities in the booklet. 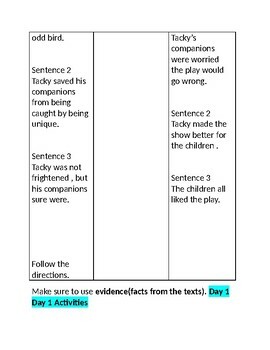 They will then be able to work independently to write the essays. Have fun using it.